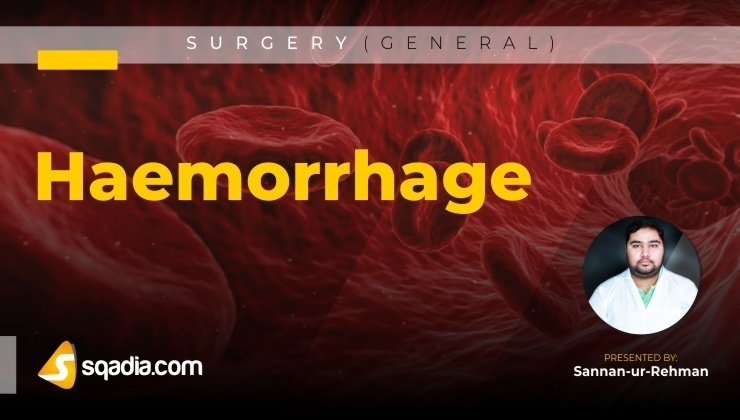 General surgery is a surgical speciality that requires knowledge of and responsibility for the preoperative, operative, and postoperative management of patients with a broad spectrum of diseases, including those which may require nonoperative, elective, or emergency surgical treatment. 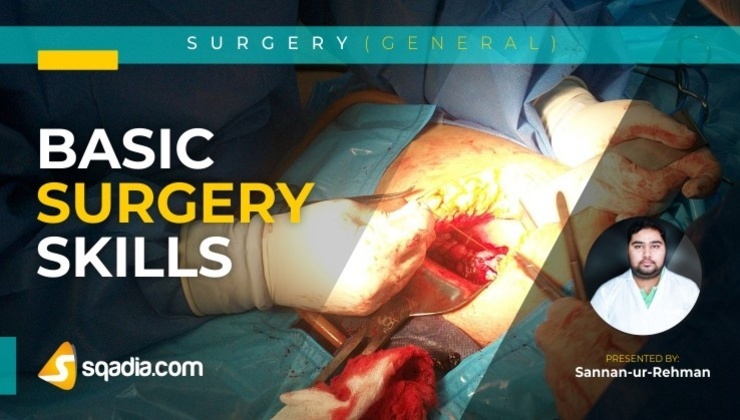 Certified general surgeons at sqadia.com demonstrates broad knowledge and experience in surgery of alimentary tract, abdomen and its contents, breast, skin and soft tissues, endocrine system, surgical critical care, surgical oncology and Trauma. 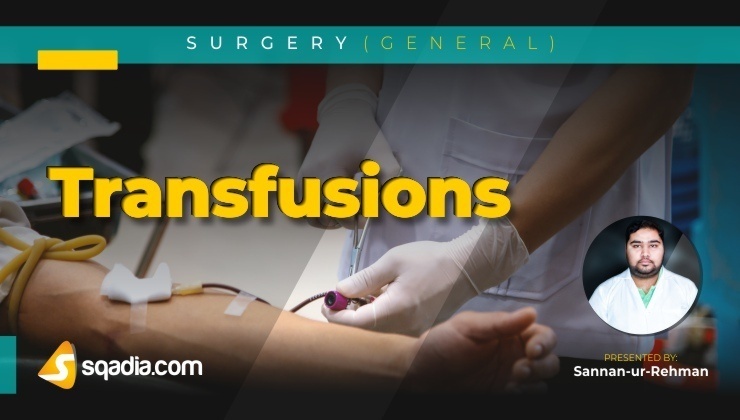 Medical syllabus of general surgery at sqadia.com V-Learning™ covers areas of highly specialized practice and clinical care, as per standard books of general surgery e.g. latest edition of “Bailey and Love Short Practice of Surgery” by Norman Williams. 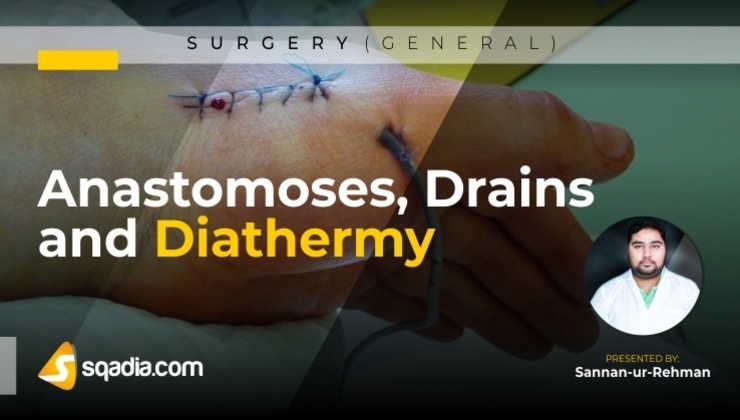 From Basic Surgery Skills to Laparoscopic and Robotic Surgery, all medical video lectures of general surgery at sqadia.com include gross images that helps medical student to understand surgical process easily. Also, our engaging educators make general surgery lectures interesting and informative.